Known as Sam Peeps to his friends, because he ended stories with a series of one-liner notes entitled ‘Sam Peeps Diary’. Frewin was the Toronto Telegram’s football reporter from 1952 to 1965, as well as a charter member of the Football Reporters of Canada. Frewin was General Manager of the Toronto Rifles of the Continental Football League from 1965 to 1966. 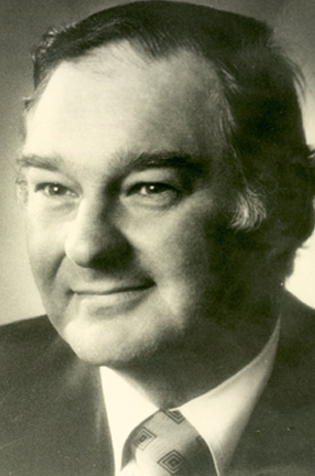 R.J. “Bob” Frewin was inducted into the Football Reporters of Canada section of the Canadian Football Hall of Fame and Museum in 1990.